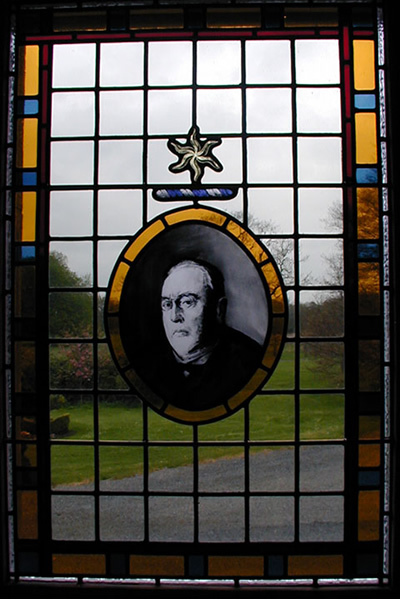 Founded in 1993 by Richard Kimball, Aria Stained Glass is a commercial stained glass studio, specialising in the conservation and restoration of historic stained glass windows and the design and manufacture of new stained glass commissions. Richard Kimball is the managing director of Aria Stained Glass. 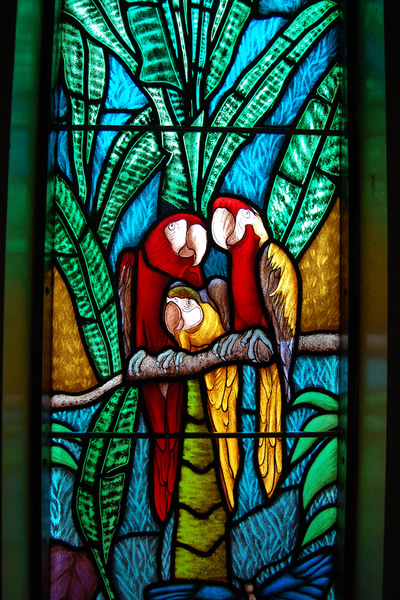 Here is what he has to say about his company and working with stained glass. 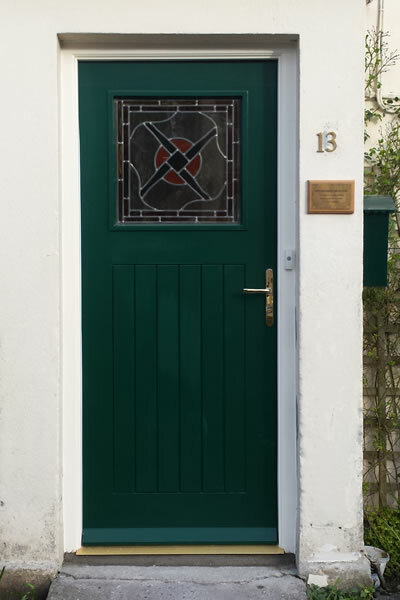 Since 1993 we have been providing stained glass services across the entire island of Ireland, from Ballycarry, Co. Antrim to Timoleague, Co. Cork and from the Aran Islands to Sandymount in Dublin. 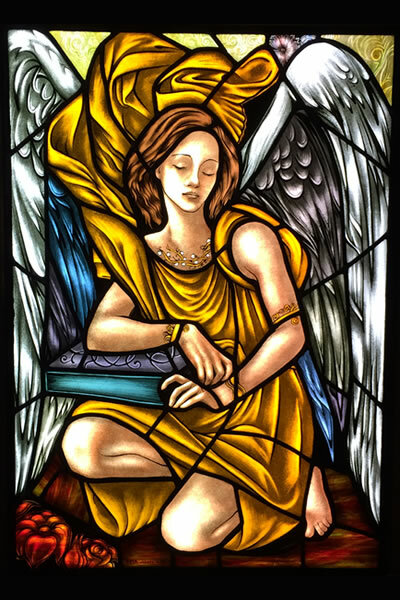 Internationally, we have worked with stained glass in the United States, Belgium, Austria, Russia and France. 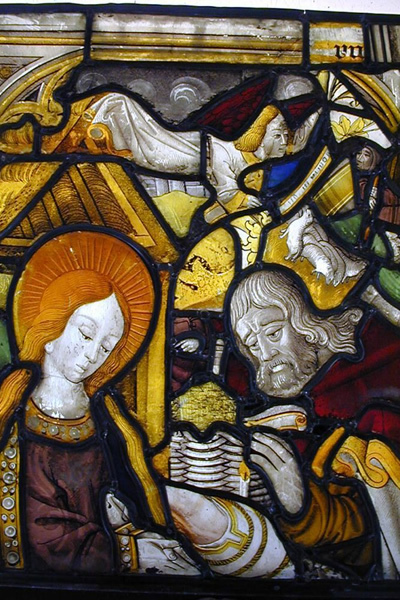 Working with stained glass is a fascinating way to make a living. 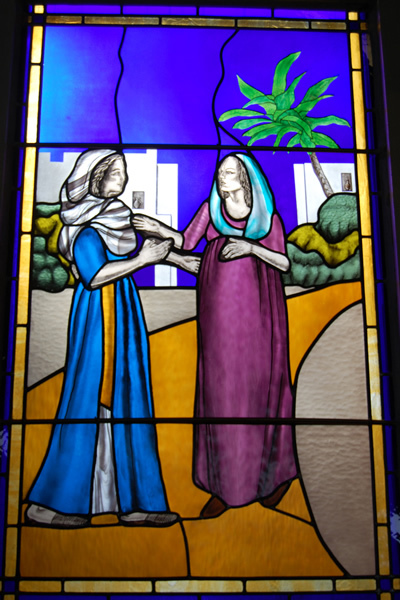 We have the privilege to work for clients, who are striving to preserve or create inspirational, functional stained glass art. 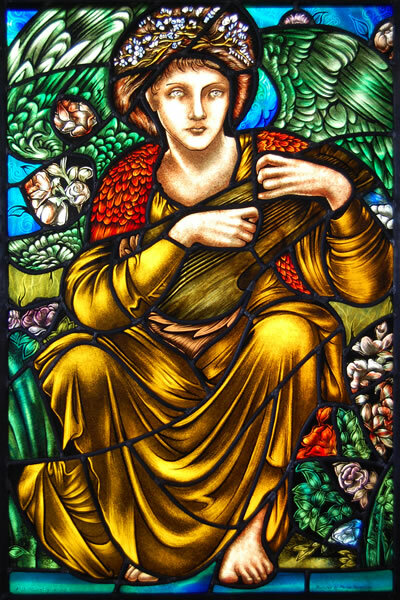 No two jobs are alike, each piece of stained glass is unique, effected by a myriad of variables including colour, light, subject and context. We are also fortunate in that our clients insist on quality, timeless quality that is required to produce beautiful stained glass windows. Working with old stained glass windows helps to give perspective. 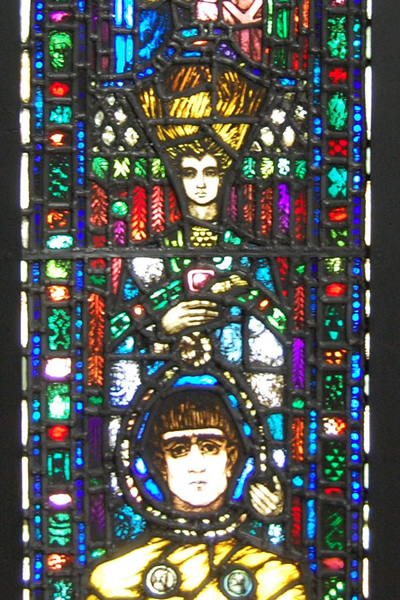 Some of the stained glass windows we have worked on have been over eight hundred years old. 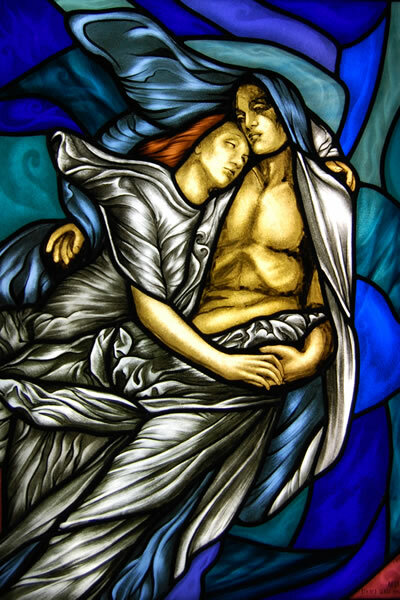 These stained glass windows have seen a lot, and at some point in their history we have been entrusted to carefully preserve as much as we possibly can in order that those who come after us can enjoy the hand of the artists and artisan before us.